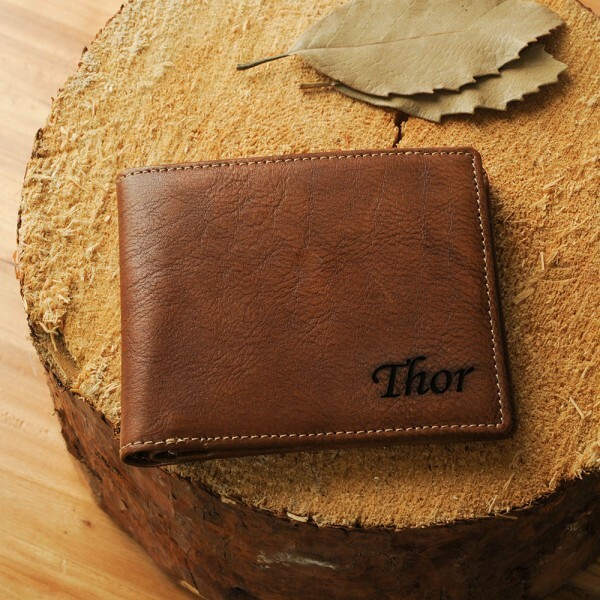 This is a personalized wallet. 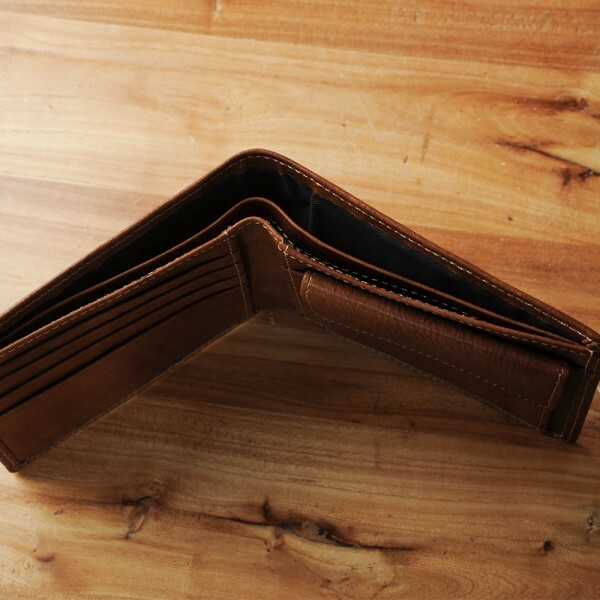 You can buy this special wallet to your family or friends. 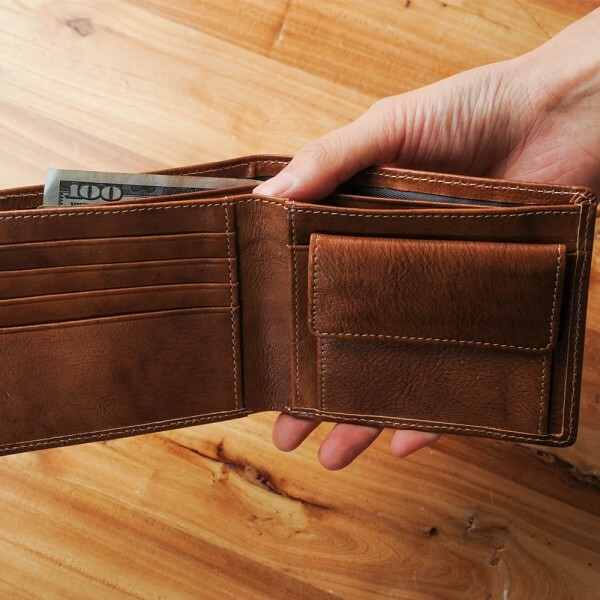 This kind of classic leather wallet available on brown, with optional wood box. we can engraved anything you want, including name, initials or logo in the wallet and the box. 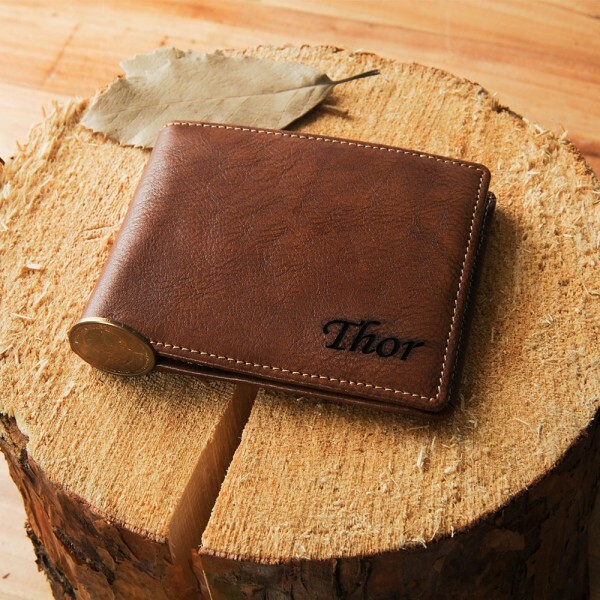 The personalization on the wallet must default to the wood box. 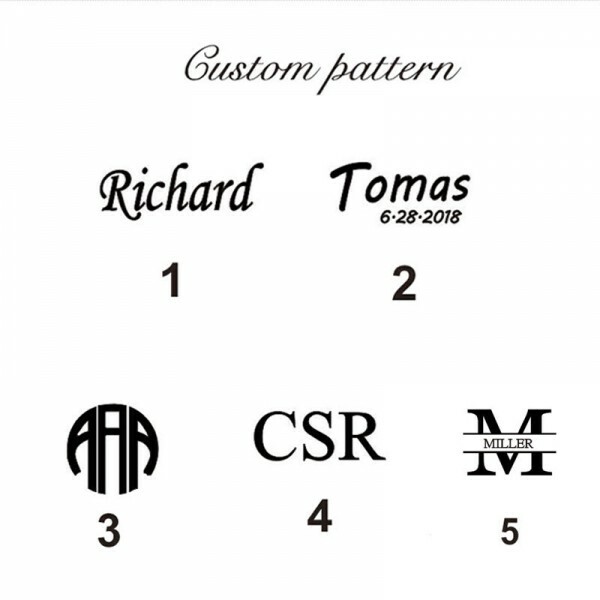 Question about Custom Wallets is Successfully Submitted.